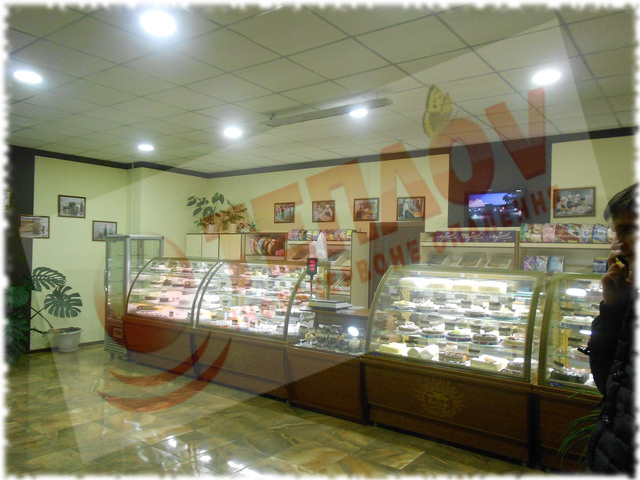 Home page > Portfolio > Heating of the confectionery network “Vatsak”, Khmelnitsky, Shevchenko st. 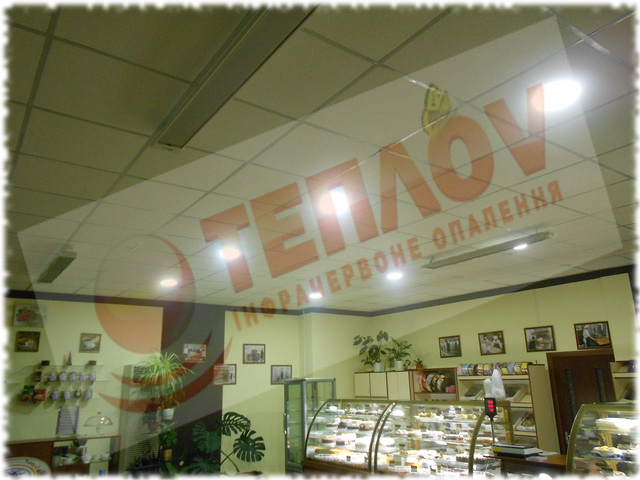 Heating of the confectionery network “Vatsak”, Khmelnitsky, Shevchenko st. 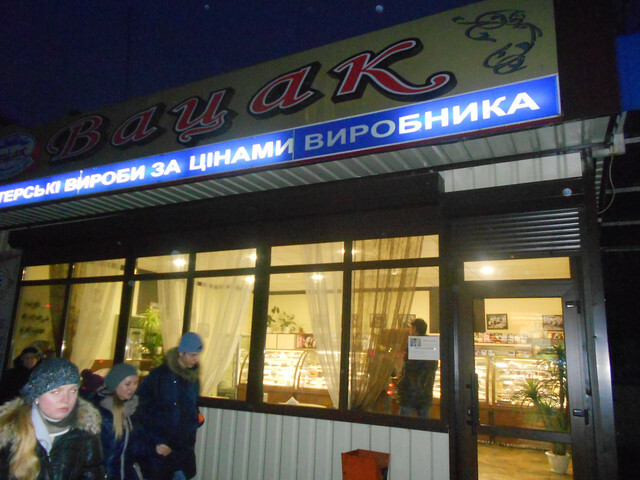 The network of confectioneries Vatsak isn’t tired to please all Ukrainian candy hounds by its’ confectionery products. 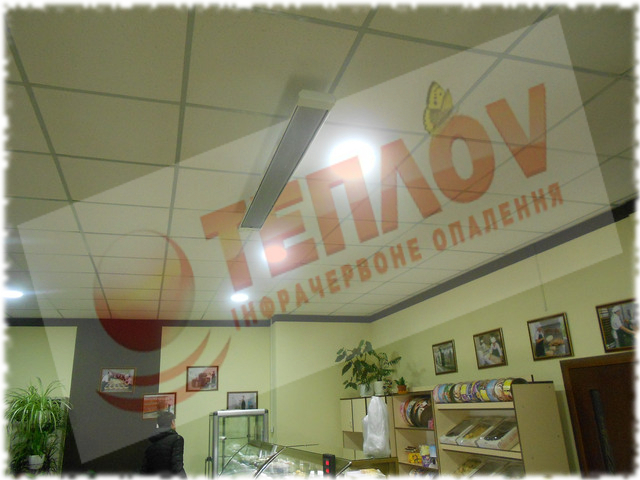 To make staying in shop Vatsak in Khmelnitsky comfortable for all who work there or just decided to look into for delicious and also for supporting of necessary temperature at day time, were installed infrared heaters Teplov B1350. Just with a help of such IR heaters in a shop the atmosphere of holiday and warm is created, which meet all visitors there. Such decision on account of the heating system was made for some reason, because only infrared heating allow to create the atmosphere of comfort at buying the most different delicious. The warmth from IR heaters, which is fast shrouds the visitors, gives the possibility to choose leisurely what he really likes. 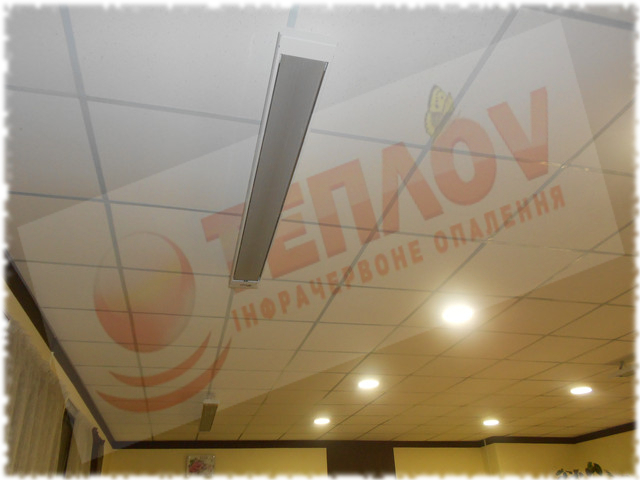 Demanding temperature is provided very easily with a help of thermoregulator (with the possibility of programming), which directly connected with all three IR heaters TM Teplov, installed on the premise’s perimeter. At day with a help of such organization in a shop of confectioneries network Vatsak on Shevchenko street installed the temperature + 18 degrees for optimal saving of products and staying there a person, and at night thermoregulator decrease temperature to +10 degrees, that doesn’t allow shop to cool down to the next day and at the same time save the energy. Because the question of economy now is especially actual, it worth to note that IR heaters turns in warmth 98% of consumed energy, that is the most high indicator among all kinds of heating system.